Speedometers, tachometers, and odometers are essential bike components that help riders stay safe on the road by allowing them to monitor their speed. These components have a specific set of functions that inform the rider about a specific operation that’s going on their bike. While most people are familiar with speedometers, the topic of tachometers and odometers doesn’t pop up quite as often. For that very reason, in today’s blog post we’ll focus on explaining what all of these instruments do, so that even those who have no knowledge about them whatsoever, can make informed buying decisions. 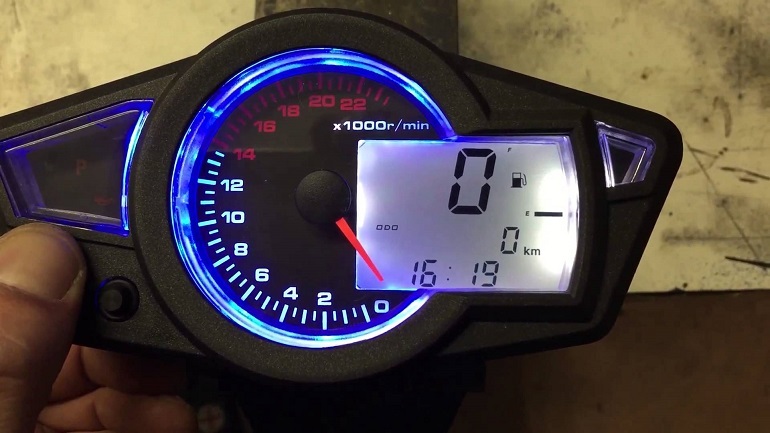 If you’re looking to replace or install a brand new speedometer, tachometer or odometer on your bike, you need to first get a grasp of their functions. Once you do that, you can look for a model specific or universal motorcycle speedometer and tachometer. A tachometer is used to display the RPM, or the engine speed of your bike. The more you rev your bike, the more RPM it’ll show. A tachometer is an incredibly useful component for people who want to ride their bikes to their fullest potential and want total control and knowledge regarding how to run it. For instance, a rider who’s into track racing will definitely want to get the most out of his bike and ride it to its full speed. For that reason, he’ll constantly have his eye on the tachometer to ensure he redlines the bike on each and every gear to ensure he’s using it to it’s fullest capacity. 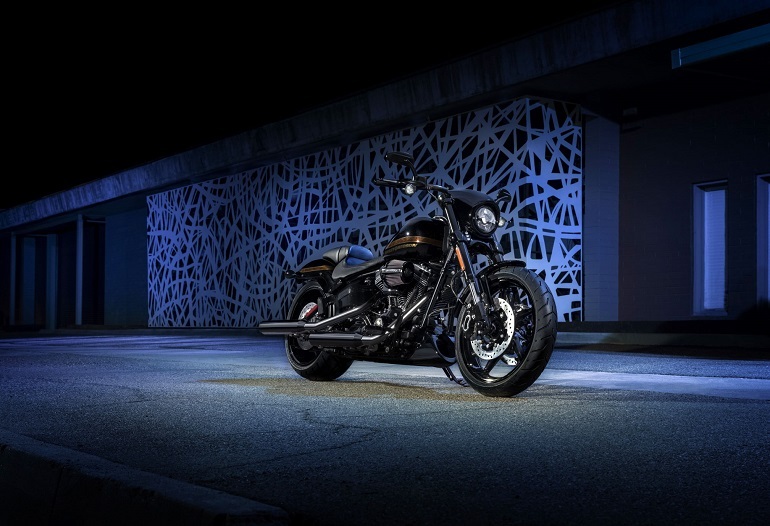 Similarly, someone who’s riding around the city and wants to get the best fuel efficiency possible will make sure the RPM of their bike is within the economy levels, or that the bike is revving in the slowest RPM levels without puttering or stalling. This will signal them when to shift to a higher gear so the fuel intake doesn’t rise because of a high RPM. Since many stock bikes aren’t fitted with a tachometer, a lot of people are missing out on this feature. But if you want to be money-smart, investing in a universal motorcycle speedometer and tachometer can be a great idea. A speedometer is the most basic meter on the dashboard of any bike. Nowadays, most new bikes have digital speedometers, but their purpose is still pretty straightforward – to show you the speed at which you’re driving. Many people confuse speedometers with tachometers, which is the sole reason I’m writing about what a speedometer is. An odometer is a component that measures the distance you travel on your bike. Odometers used to be analog, but that trend has slowly shifted lately, as is the case with tachometers and speedometers. An odometer lets you see how much distance you travel on a particular trip, and it helps you see your bike’s fuel efficiency.